NETPAC Jury Prize winner and QCinema Film Festival finalist Dog Days will have its international premiere at the 48th International Film Festival of Rotterdam (IFFR) in the Netherlands starting January 30. 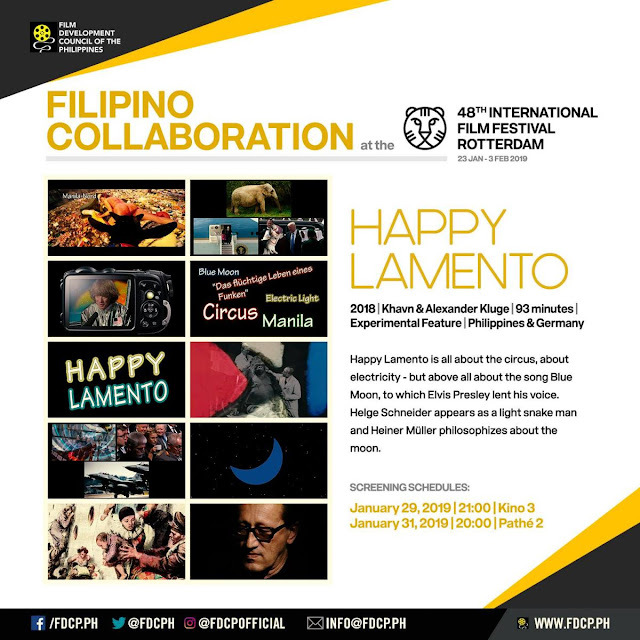 With its commitment to strengthen the local film industry and champion Philippine cinema globally, the Film Development Council of the Philippines (FDCP) supports and takes pride in showcasing films that reflect unique Filipino culture and stories. 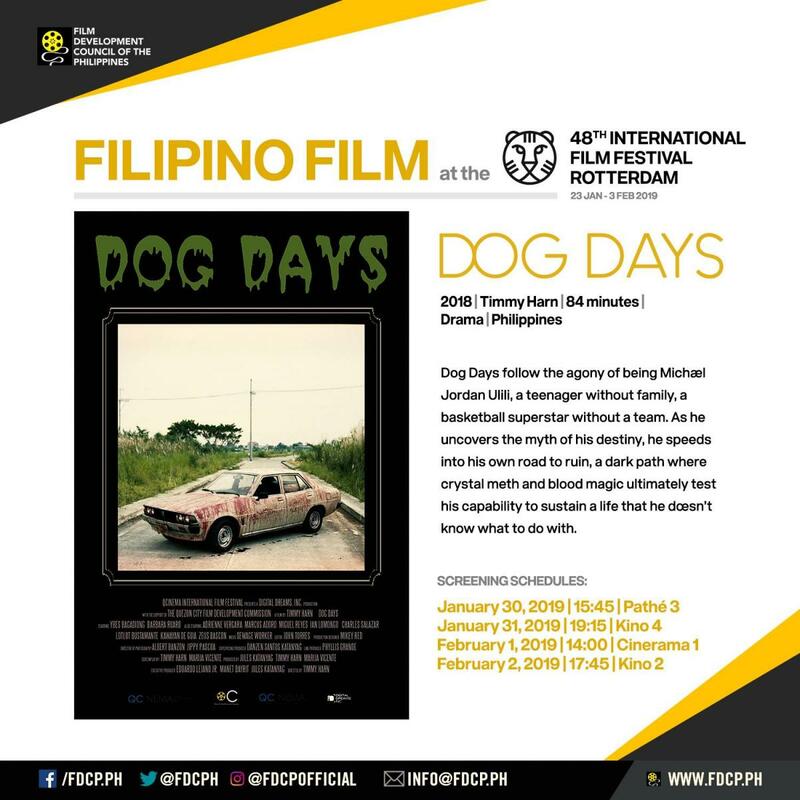 Dog Days tells the dark coming-of-age story of Michael Jordan Ulili, a half-Filipino and half-black wannabe basketball star who chases after his “hoop dreams.” It will screen under the film festival’s Bright Future section. Aside from screenings, the IFRR also holds CineMart, the first international co-production market of its kind. This year's selection includes sixteen (16) independent feature films with theatrical potential. Among the selected projects is The Perilous Odyssey to Mount Gulsuk by Jordan Dela Cruz under VY/AC Productions and Cinematografica Films, the only Filipino project for CineMart's 36th edition. “IFFR is one of the largest platforms that spotlights independent films and emerging talents and content from all over the world. We are proud that Filipino filmmakers are part of their showcase this year,” said FDCP Chairperson and CEO Mary Liza Diño. The IFFR is one of the most industry-driven and well-attended film festivals in the world. 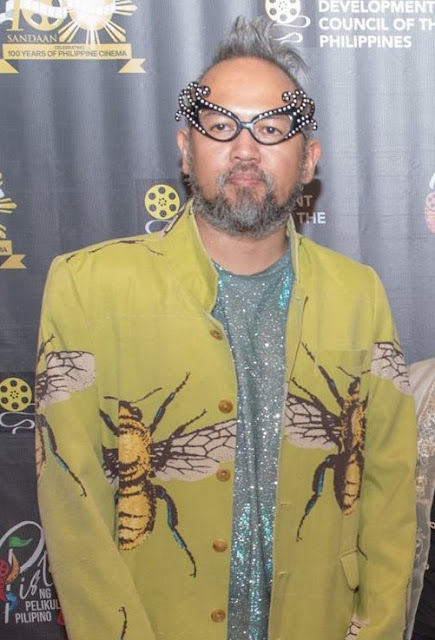 This annual twelve-day film festival provides a platform for filmmakers to feature one-of-a-kind narratives through independent films to broader and more diverse audiences. The International Film Festival of Rotterdam runs from January 23 to February 3, 2019 at various locations in the center of Rotterdam and in LantarenVenster at the Kop van Zuid.